From Wheelchair To Accessible Vehicle | Custom Mobility Inc.
At Custom Mobility, we serve a diverse population of wheelchair users. A large portion of our customers are from the pediatric side. It is common for us to provide a person with her/his first wheelchair, and to continue serving that client for her/his entire life. So, how does this process start, and where does it end? At what point, during this process, should you consider an accessible vehicle? The easy answer to these questions, is that it’s different for every person. 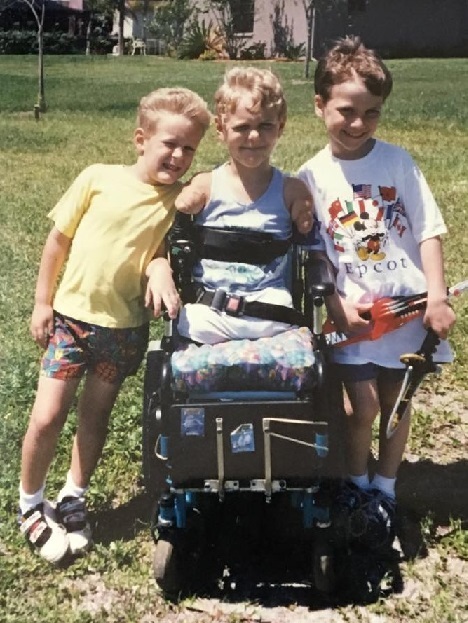 When I was three years old, Custom Mobility put me in my first, power wheelchair. That was twenty-seven years ago. Since then, our company has garnered a great deal of understanding about wheelchair fittings and positionings. When fitting somebody for a wheelchair, whether she/he is a new or returning client, or whether she/he is seeking a power or manual chair, everything begins with an evaluation. At this stage, either a Physical or Occupational Therapist, and a member of our sales team, meet to determine the needs of the wheelchair user. A physician must then write a prescription for the necessary equipment, which is submitted to funding sources, such as insurance companies, Medicaid, and/or Medicare. They either issue an approval or denial, based on their own criteria, justifying the cost of the equipment as “medically necessary” to the individual. 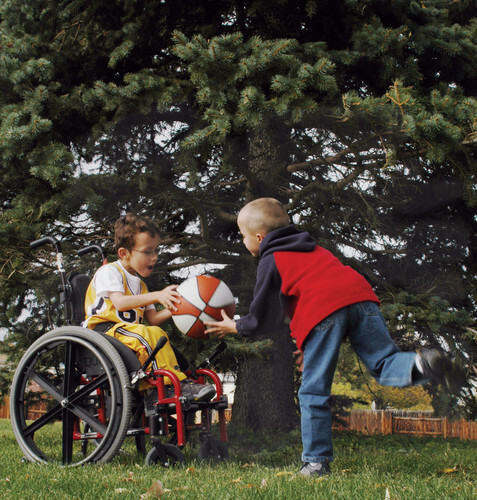 Once an individual is properly seated in a wheelchair, life begins to change. Family members and friends must adjust to a new lifestyle. Wheelchairs present many opportunities to new users, including an increased ability to explore the world, as well as positive health benefits; however, if you don’t have an accessible vehicle, many obstacles will begin to pop up. How will you get your son to a doctor’s appointment? How will you take your daughter to school? How will you take your children to social events? It’ll either be difficult or impossible to accomplish these tasks, without access to an accessible vehicle. Since it can be cumbersome to receive funding for a wheelchair, most people assume that they can’t afford an accessible vehicle, and give up before starting to explore their options. 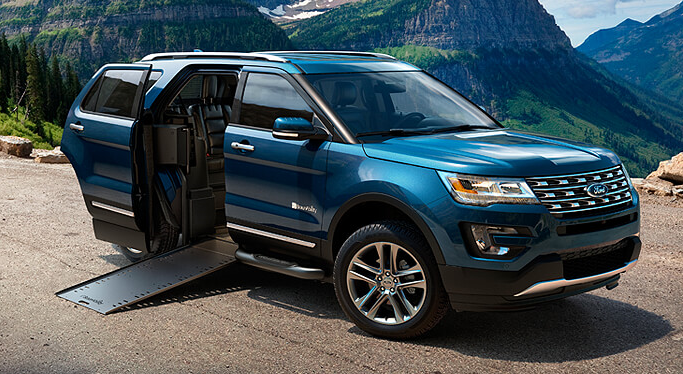 When purchasing an accessible vehicle, there are a few ways to reduce its cost. Firstly, pre-owned, accessible vehicles are available. The price is significantly lower, than if you were to purchase it, outright. Manual entries present low-cost options. While these vehicles require a person to manually open the accessible door, and physically unfold the ramp, the cost is significantly lower. Accessible vehicles become necessary because, over time, wheelchair users grow. As the person grows, there are significant concerns, regarding the health and safety of caregivers and parents. The heavier an individual gets, the more difficult it gets to perform a safe transfer from wheelchair-to-vehicle. It becomes significantly more likely for the parent or caregiver to sustain a transfer-related injury. Once this happens, the wheelchair user is less likely leave the house on a regular basis, which can lead to a sedentary lifestyle for both the wheelchair user and family/caregiver(s).